We are The Mad Man Billy Band, and consist of one female and four male musicians and vocalists. We play a wide variety of popular cover tunes from the fifties, sixties, seventies, eighties, and nineties, which makes us a very popular choice for party planners and party goers of all ages. 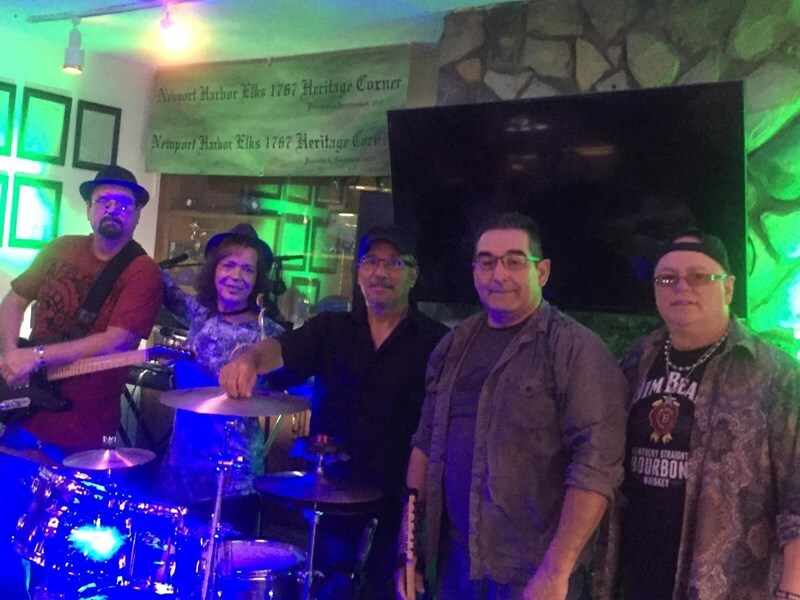 We play for Conventions, picnics, car shows, weddings, "over the hill" parties, clubs, corporate events, private parties, School events and assemblies, and our wide variety of fun and danceable tunes makes it a lot of fun, and family friendly for quite a variety of events in the Southern California area. Hi Kathy, Thank you for taking the time to fill out the review form re: our performance at your birthday party. 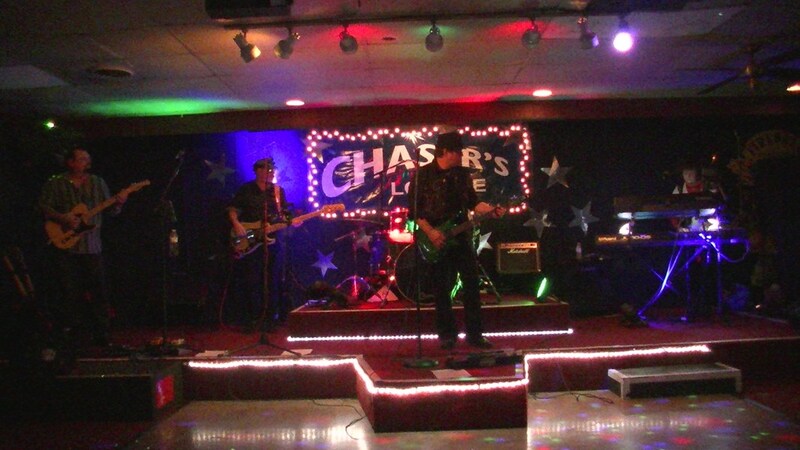 We really enjoyed playing for your event, and we appreciate the great space you had for us to set up our equipment, and accessibility of the electrical outlets, which made things run smoothly. 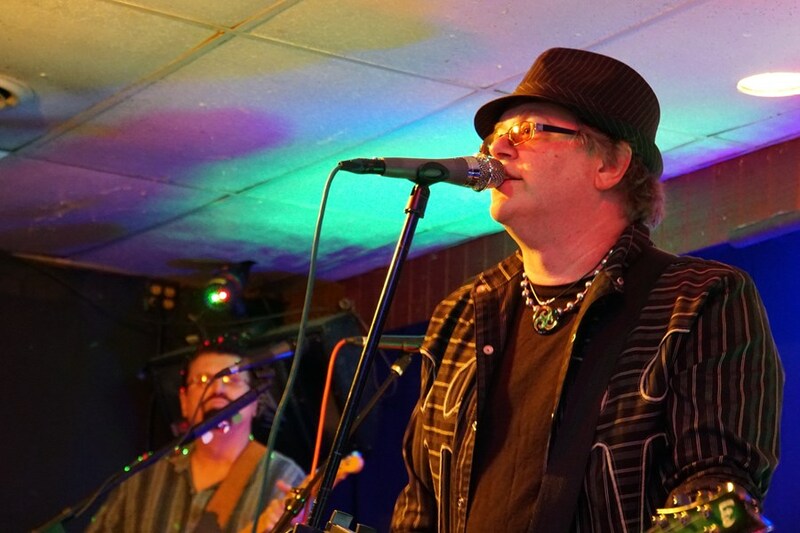 Thanks again, Wendy, "The Mad Man Billy Band"
We booked this band for our wedding after only viewing their song list and their online video and... WOW! Not only were we impressed, but all of our guests were as well. Guests of all ages were dancing having a great time with Mad Man Billy Band and almost everyone was on the dance floor! They kept a great pace, did well announcing all events, and accommodated is with our special songs. Also very professional... You can't go wrong booking these guys! Please note Mad Man Billy Band will also travel to Hacienda Heights, La Habra, Pico Rivera, Santa Fe Springs, City Of Industry, La Mirada, Norwalk, Downey, Buena Park, La Puente, Montebello, South El Monte, Artesia, Cerritos, El Monte, Fullerton, Los Angeles, Monterey Park, Rosemead, Rowland Heights, Bell, Baldwin Park, Brea, Bellflower, La Palma, Pomona, West Covina, Bell Gardens, Anaheim, Hawaiian Gardens.